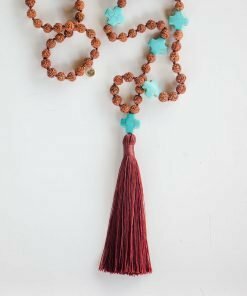 WHAT THE HECK IS A MALA ANYWAYS? 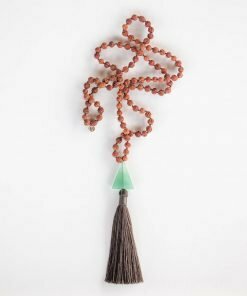 carry certain energy—traditionally used during meditation, where a mantra is quietly repeated 108 times. 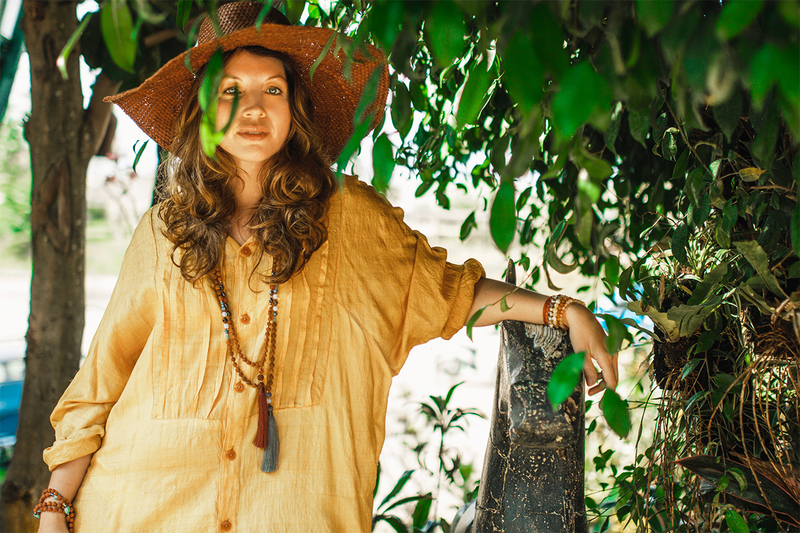 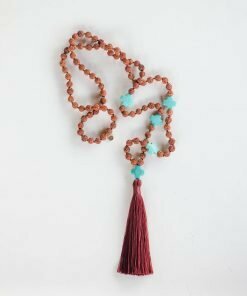 Wearing the mala as a necklace or as a bracelet throughout the day helps you manifest the power of the stone. 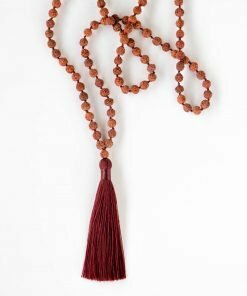 And much like a rosary, the beads help the practitioner keep track of their place as they move through a meditation practice with the beads in between their thumb and forefinger. 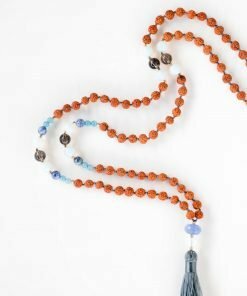 At the 109th bead, it is customary to give gratitude to teachers and the most important people in your life. 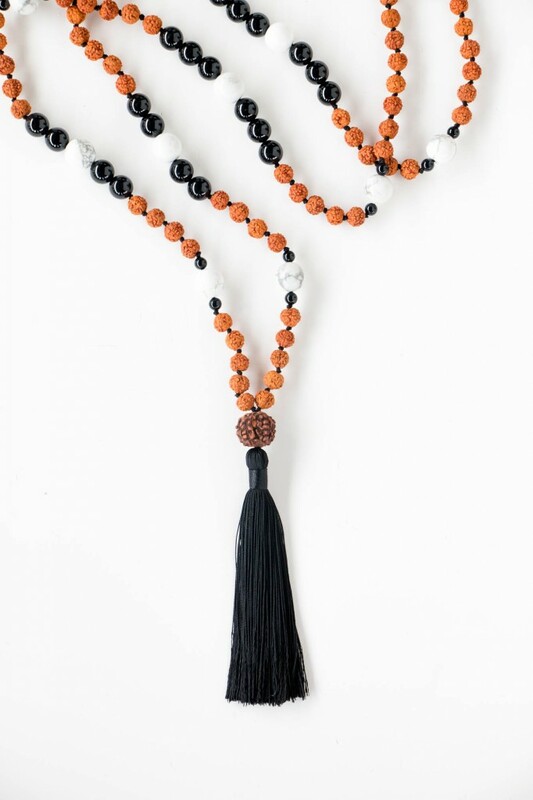 Although mala beads are traditionally used during seated meditation, they can also enhance anasana practice. 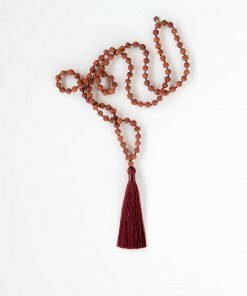 Place the mala at the top of your mat, as a reminder of the intention you are trying to manifest, as you move through your vinyasa. 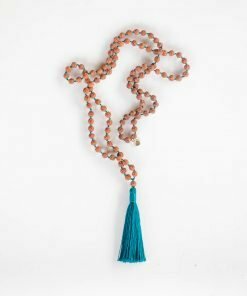 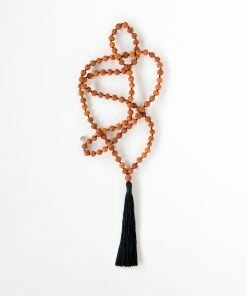 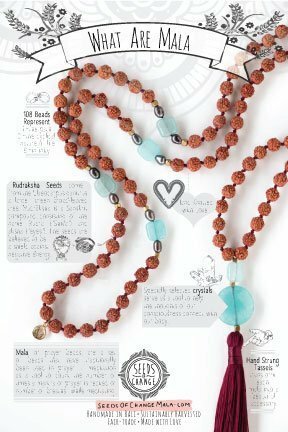 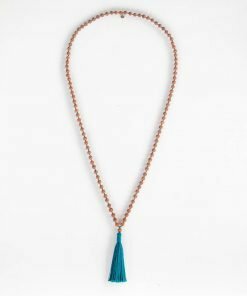 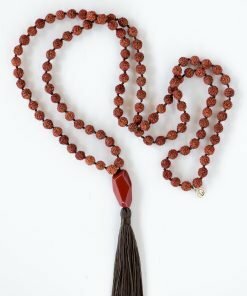 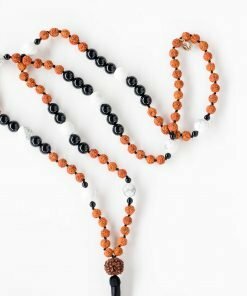 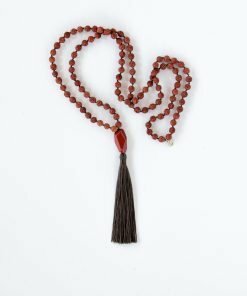 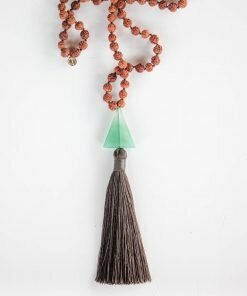 It is recommended that you wear a new mala for 40 days to form a connection to the meditation tool. 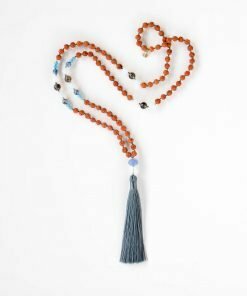 Christy Wendrei, says it’s important to make a ritual every morning of associating yourself with the energy and aura of the beads so you’ll feel the protection, confidence and strength throughout the entire day. Want to explore more? 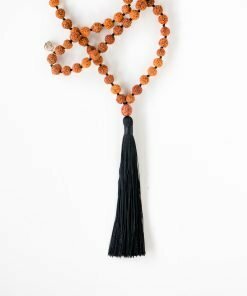 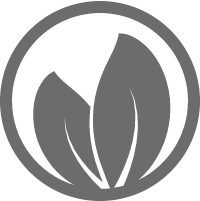 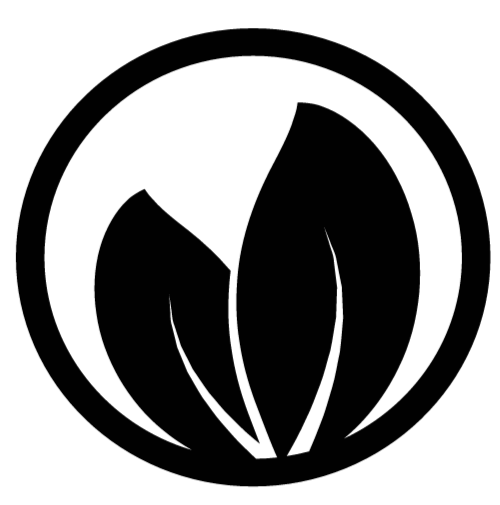 Check out our Meditations made just for you! 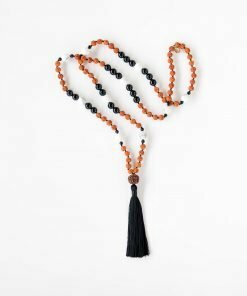 This entry was posted in Healing Crystals, Learning, Meditation and tagged 108, everything you need to know mala beads, prayer beads, what are mala meditation.